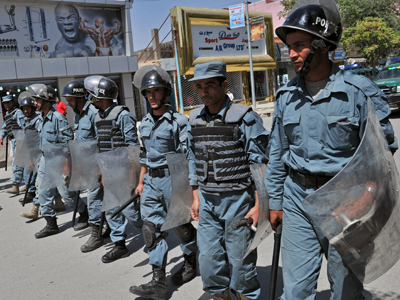 A man dressed in the uniform of Afghan police opened fire on fellow officers, killing 11 of them. This attack is the latest in a series of shootings in which members of the Afghan security forces have targeted local and foreign colleagues. 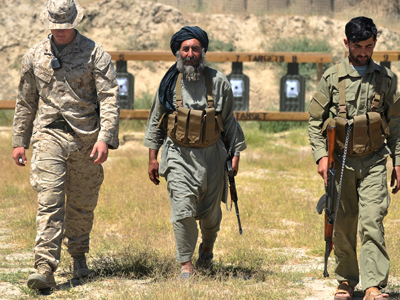 The man, who some sources report was a Taliban infiltrator dressed to look like part of the Afghan police force, opened fire at the officers at a checkpoint in the southwestern province of Nimroz. "Unfortunately 11 of our brave national police were killed in this cowardly attack," Nimroz governor Abdul Karim Brahawi told AFP. Provincial deputy police chief Abdul Majid Latifi confirmed that 11 policemen had been killed by "a man in police uniform", adding that an investigation into the attack was underway. 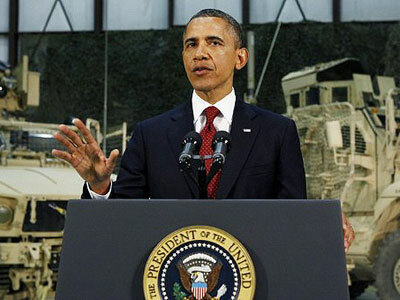 The shooting came a day after six international soldiers were killed by Afghans they were working with. 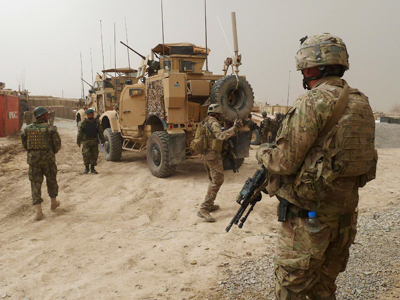 Three American soldiers were shot by an Afghan policeman who invited them to a meal in the Helmand province and three other troops were killed by an Afghan civilian employed on a NATO base in the same province, officials said. Green-on-blue attacks, in which Afghans turn their weapons against their foreign allies, have killed a total of 34 international soldiers this year, according to NATO reports. The Taliban claimed responsibility for both attacks in Helmand — the site of many "green-on-blue" killings. The assaults on international service members have stoked fear and mistrust of their Afghan allies. 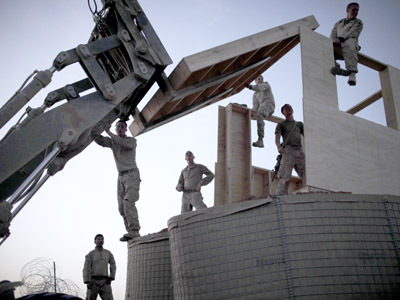 The attacks also raise questions about the quality of the Afghan forces that have started taking charge of security in many areas of the country as US and NATO troops prepare to withdraw by the end of 2014.